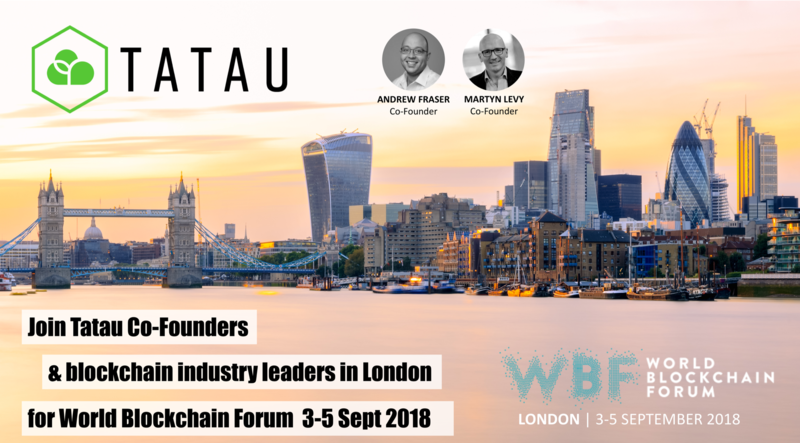 Building on the success of Tatau’s platform launch last week, Co-Founders Andrew Fraser and Martyn Levy are heading to London for World Blockchain Forum London #WBFLondon 3–5 Sep 2018. They’ll be meeting with customers (AI companies seeking cost-effective computation), GPU suppliers (such as crypto miners, looking for a better yield), go-to-market partners and token pre-sale investors. Ping us on Telegram to arrange a meet up.